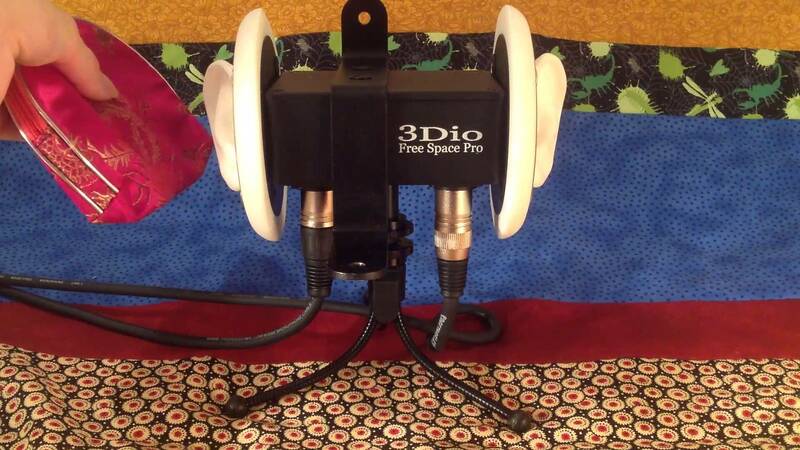 Where Can You Buy the 3Dio Free Space Pro Binaural Microphone? 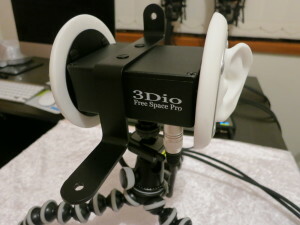 You are here: Home / Gear & Equipment / Where Can You Buy the 3Dio Free Space Pro Binaural Microphone? We’ve been using our 3Dio Free Space Pro microphone for close to a year as I write this, and we love it. It is perfect for creating ASMR videos as it not only allows you to record binaural sound but also has an option to add a camera. It’s our favourite microphone for ASMR and one we definitely recommend!! We purchased ours from the 3Dio website but just noticed that Amazon sells them now which is awesome. So you now have two choices when purchasing but if you buy from Amazon we get a commission which really helps to support us, so thank you in advance to anyone who uses the Amazon link below.